You have been through a lot and you’re now on your path to healing, both inside and out. Have you considered the natural, safe and stimulating benefits of a professional massage? 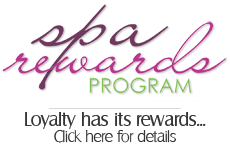 Recover, rehabilitate and promote healing with post-surgery massage from Somatic Massage Therapy & Spa! Let’s first address a number one priority…decrease any pain you are experiencing! Our qualified, professional massage therapists help promote the release of the “feel good” neurotransmitters in the body though specific massage techniques. 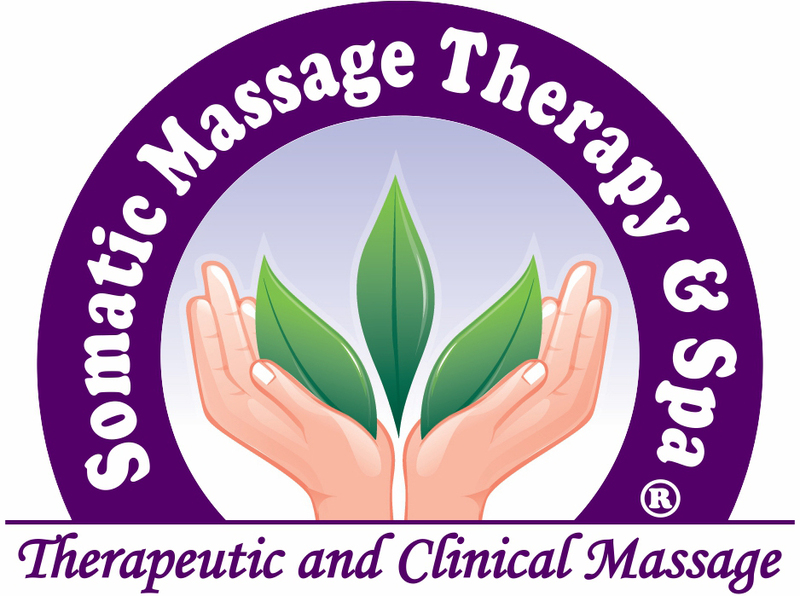 Have questions or want an appointment…Contact Somatic Massage Therapy & Spa now! Scar tissue build up after surgery can limit your range of motion and mobility surrounding your area of surgery. A limited range of motion can cause structural problems long after your surgery. Your specialized Somatic Massage Therapy & Spa therapist will promote faster healing and lessen scar tissue, very beneficial for increasing structural balance and optimal range of motion in the body. Let’s stop the pain! Pain stops our life as we prefer to live it. A specialized massage addresses your areas and generates increased blood flow and oxygen to your vital areas. Best to note…massage is natural and promotes self – healing! Slow down or eliminate Inflammation by increasing blood flow to surgical area. Relaxation! A soothing massage will caress your senses that have been under attack. Let’s calm them down by addressing the critical contact points within your body that need some TLC! How rigorous is your appointment you’re your Somatic Massage Therapist? You simply lye on a cushioned bed, with soft music playing…there is an opportunity for you to take a “vacation” while you lay there and let the trained, professional therapist do their best work! So, can you lay down and rest for a half hour or so? If yes, and you want relief…Contact Somatic Massage Therapy now for a free consultation or appointment! Boost your immune system. Your surgery took a lot out of your body’s natural ability to protect itself. The anesthesia and pain medications associated with surgery can weaken the immune system. 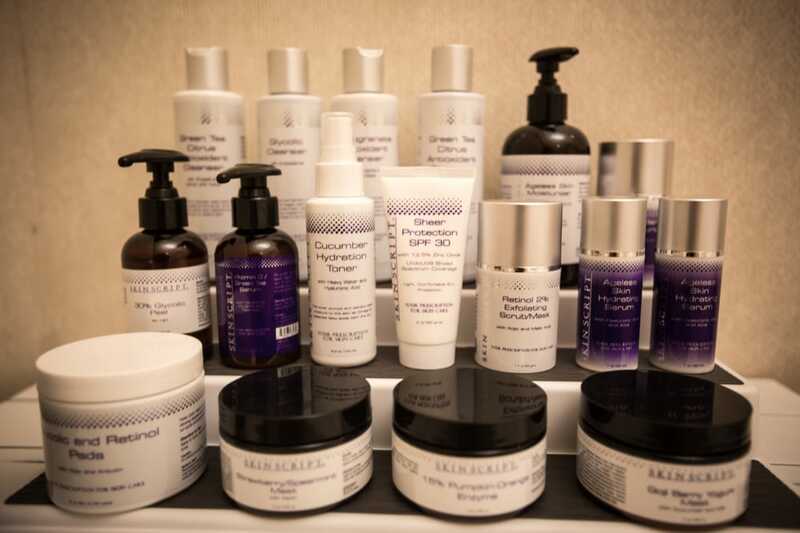 Our specialist will begin stimulating your immune system through specialized massage treatments. Awaken your body naturally and put your body in a forward healing protocol! FREE Consultation! There are numerous options to improve and speed up your healing process. Our staff will consult with you regarding your surgery, your areas of concern and any medical conditions that have transpired. Nothing is left open to chance! Somatic Massage Therapy & Spa provides the most efficient and safest massage in the Nassau County area!